Having silky, untangled, long and shiny hair is everyone's dream. In this period of high pollution, dust and improper diet, maintaining beautiful locks is tough. Everybody is facing with problem of dry, brittle, damaged and lifeless hair. Treating these hair problems was not easy until the introduction of Keshkumari Hair Therapy. 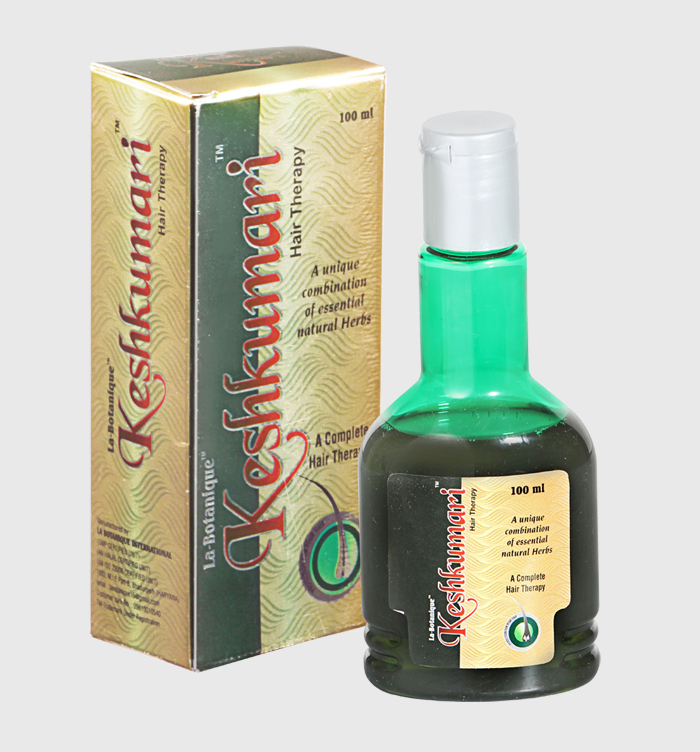 You can now Buy online keshkumari hair therapy from our website. We have created this unique combination of essential natural herbs, which will easily penetrate into your scalp, heal the itchy scalp, strengthen the hair at the root and prevent further formation of dandruff. Some or all parts of convolvulus pluricaulis, eclipta alba, nelumbo nucitera, bacopa monnieri, rubia corditolia, withania somnitera, sida corditolia, hemidesmus indicus, symplocos racemosa, terminalia belerica and more essential herbs are used for the formulation of this complete hair therapy. Headquartered in Bahadurgarh, the company with its hair oil suitable of all hair types, guarantees nourishment of scalp and reduction in hair loss.